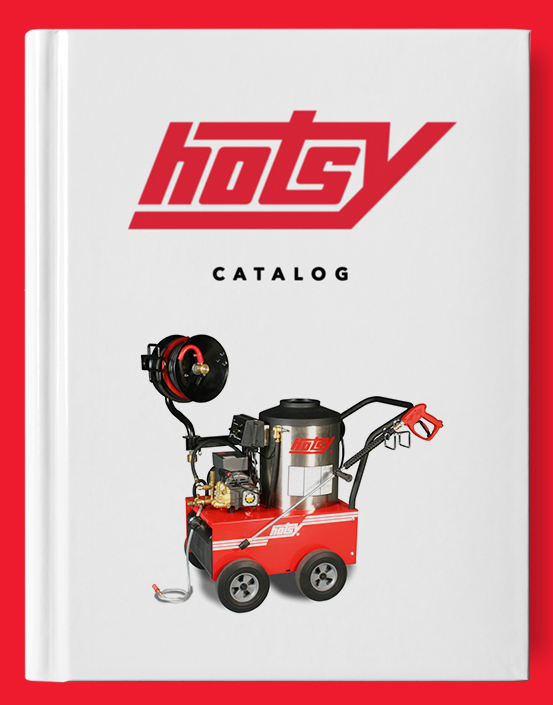 Cuda Front-Load Parts Washer | Hotsy Equipment Co.
Cuda Automatic Parts Washers are based on safe, aqueous cleaning that eliminates the potential health hazards and disposal problems related to solvent use. 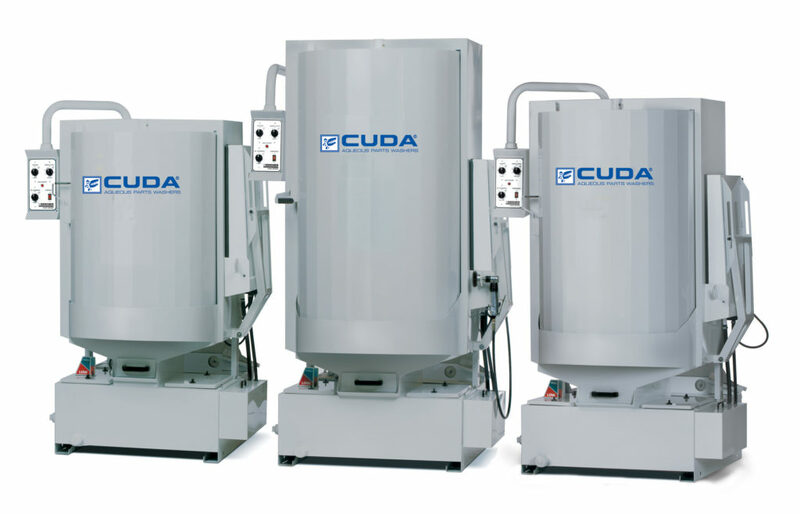 Whether the parts you’re cleaning are big or small, wide or narrow, heavy or lightweight, Cuda has an automatic parts washer ideal for the job. 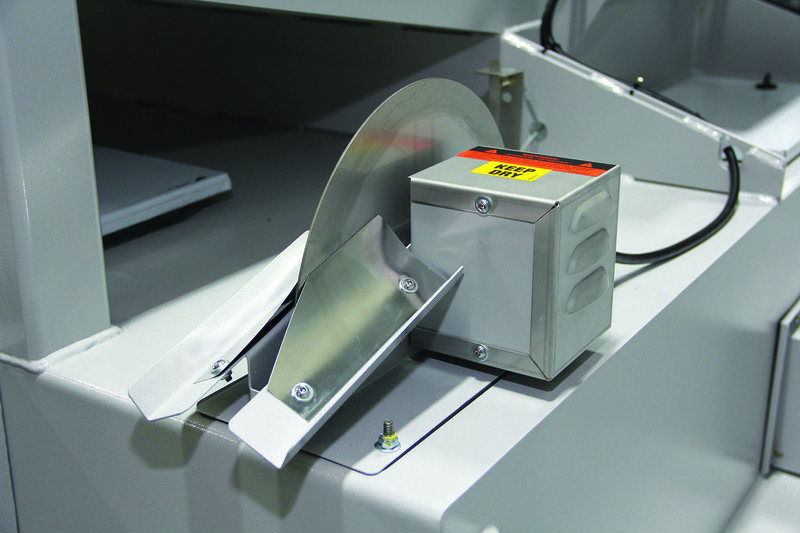 With load capacities ranging from 500 lbs. 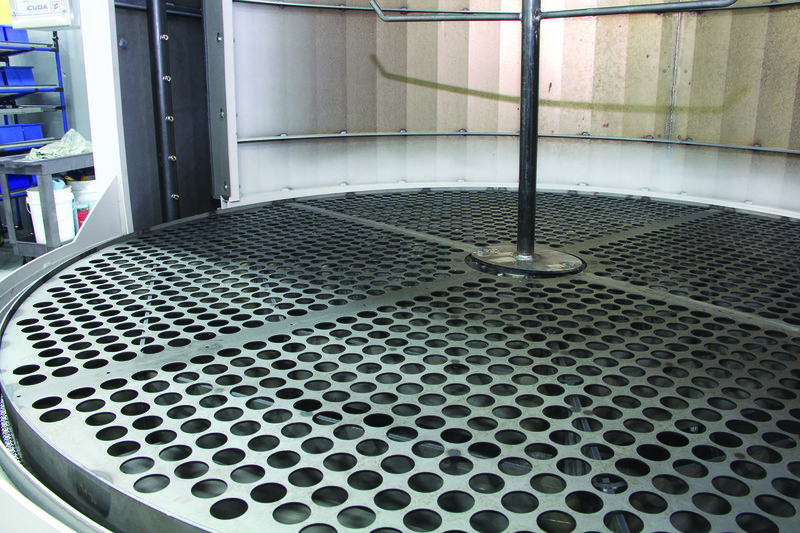 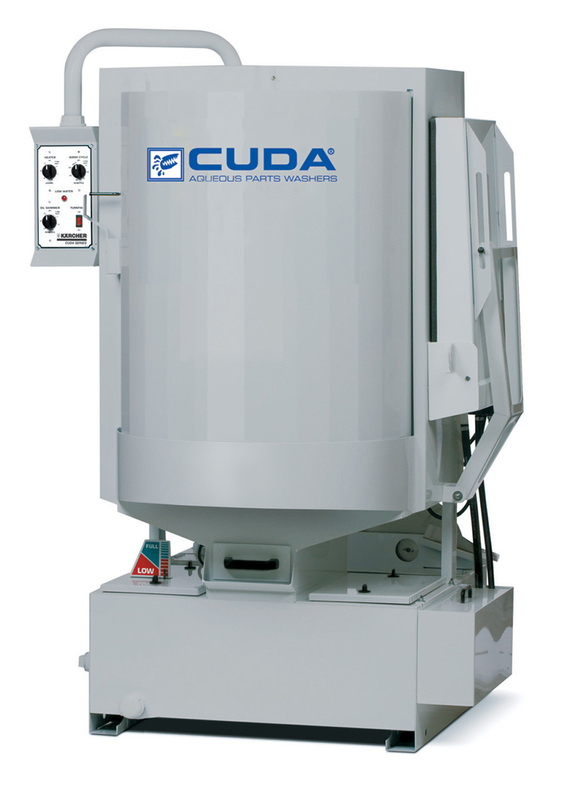 to 5000 lbs., Cuda Front-Load Parts Washers are the perfect solution for all your parts cleaning applications. 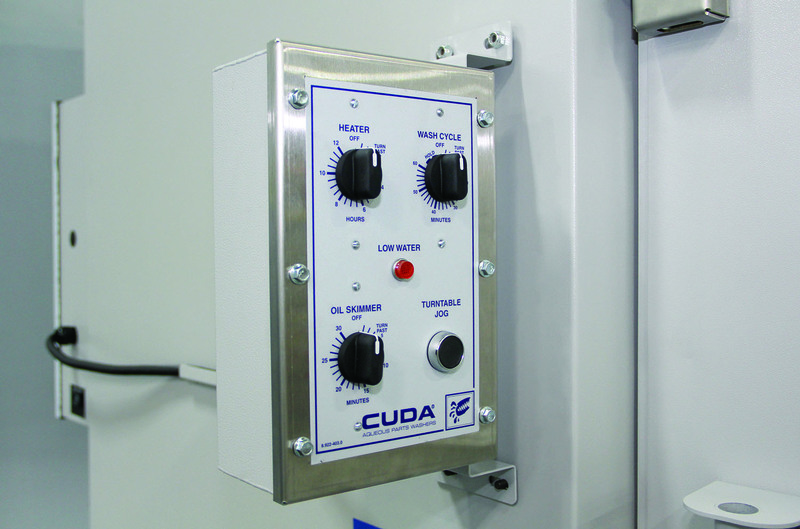 To figure out how much a Cuda Automatic Parts Washer can save you, download and fill out the Cuda Cost Justification Form below!